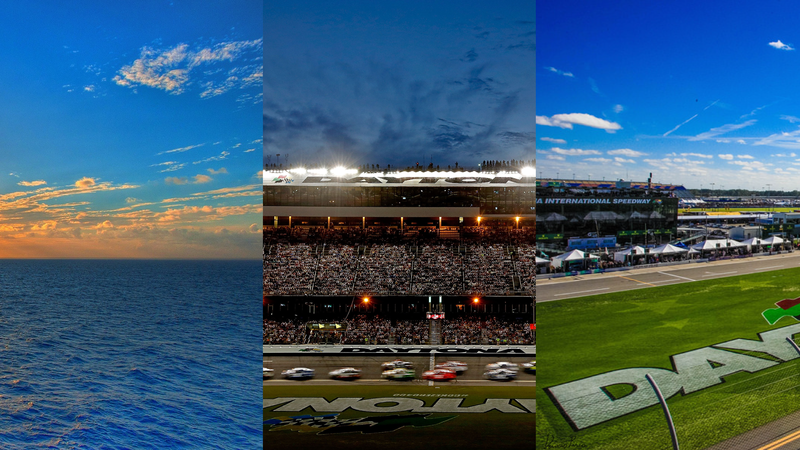 Your ultimate hub for experiencing what Daytona Beach has to offer. 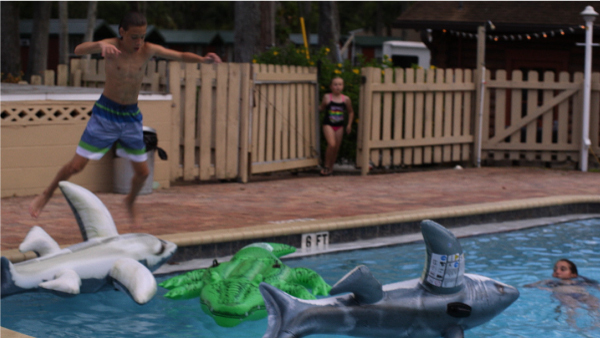 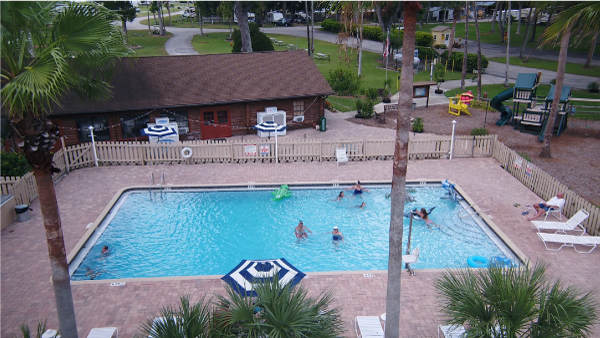 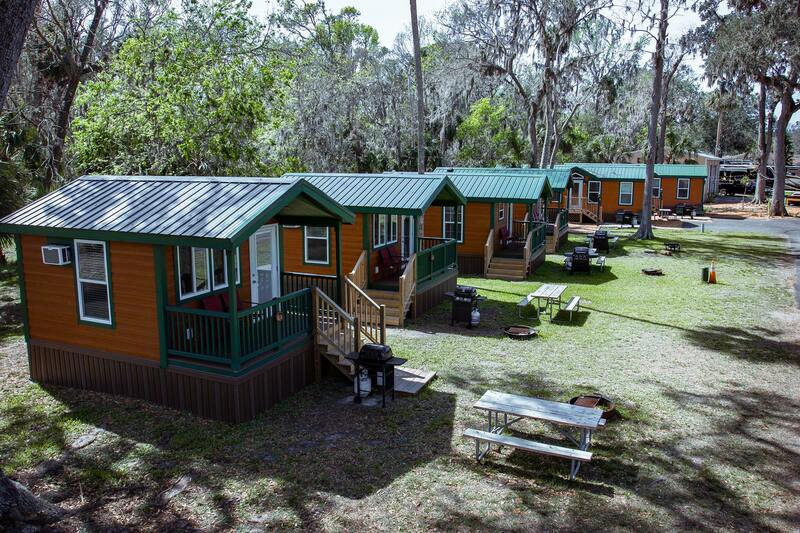 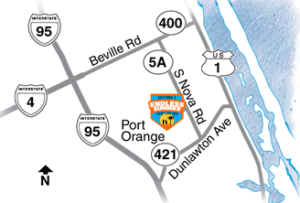 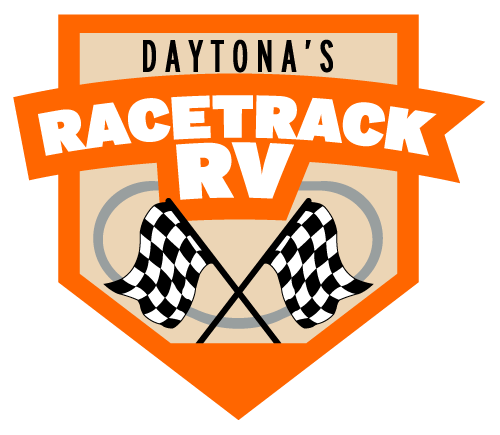 Camp Daytona is your central hub for camping in Daytona. Whether you’re looking for a campground to enjoy the adrenaline of the races, or just looking for a campground to have a relaxing getaway–we’ve got you covered. 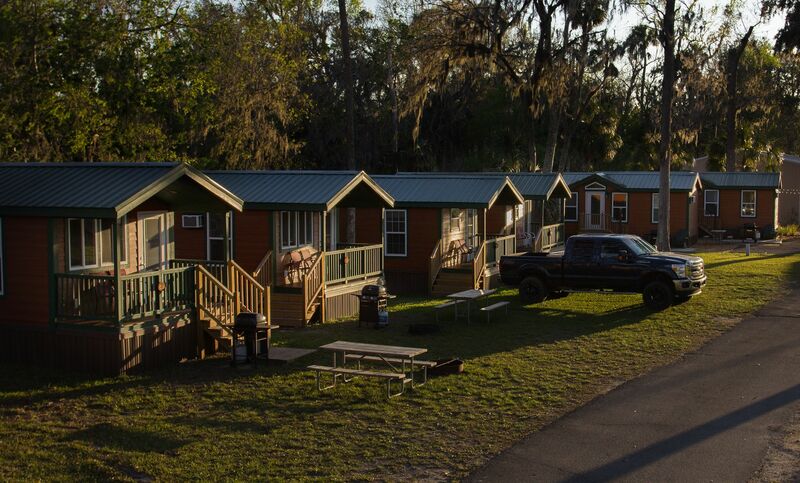 Below you’ll find more information about our 3 unique campgrounds and what they have to offer. 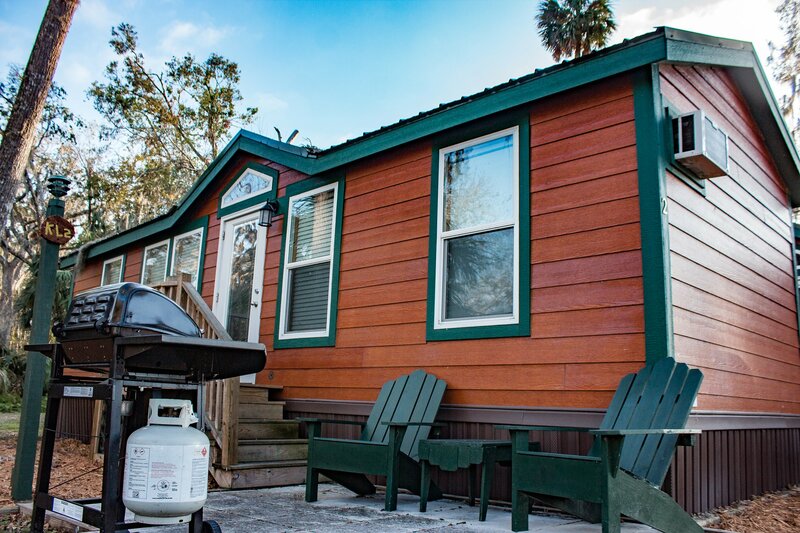 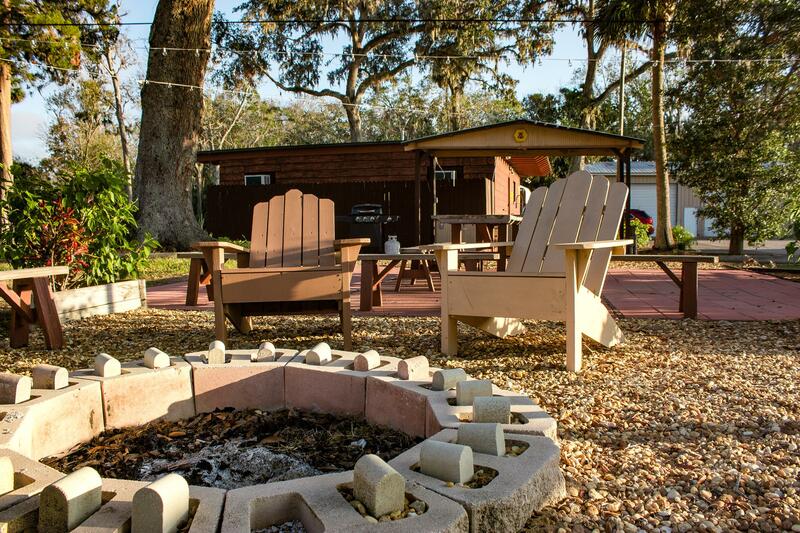 Camping in Daytona Beach has never been easier. 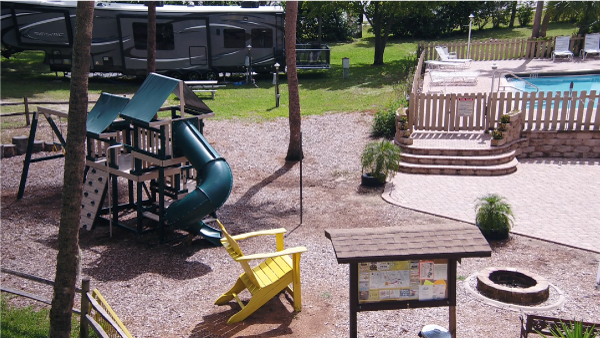 Relax with Friendly Staff, Finely Maintained Grounds, and Nighttime Security from your RV, Cabin, or Tent. 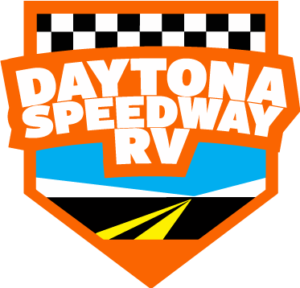 Enjoy The Best of Both Worlds: Secluded Camping That’s Close To Both the Speedway and The Beach. Experience The Adrenaline Of The Races At The Closest Campground to Daytona International Speedway! 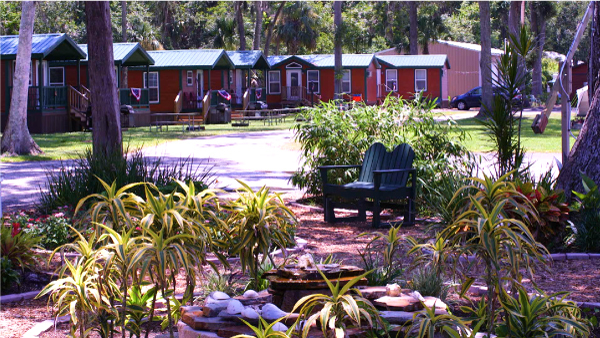 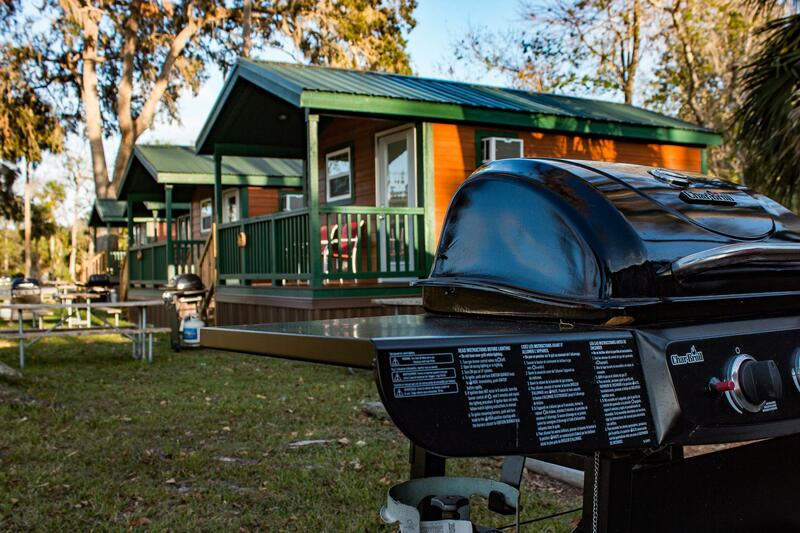 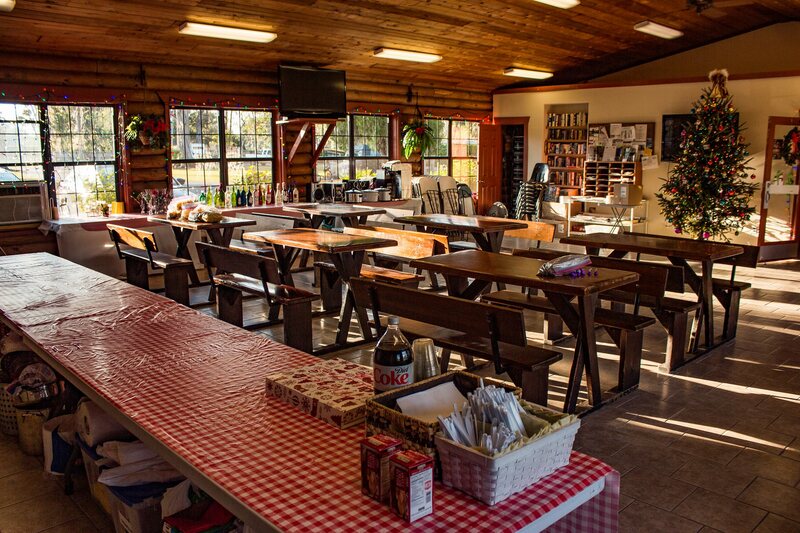 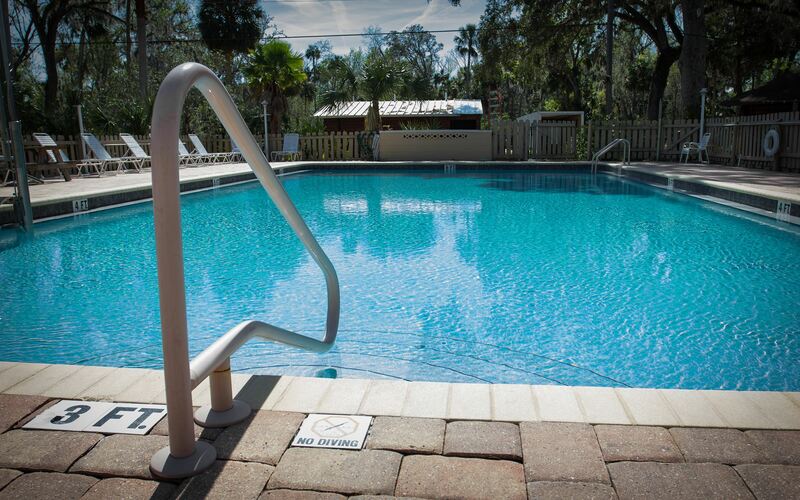 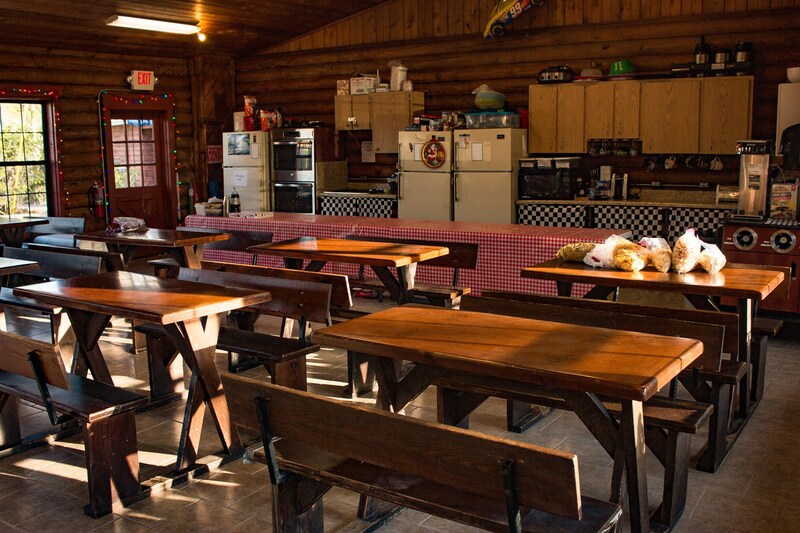 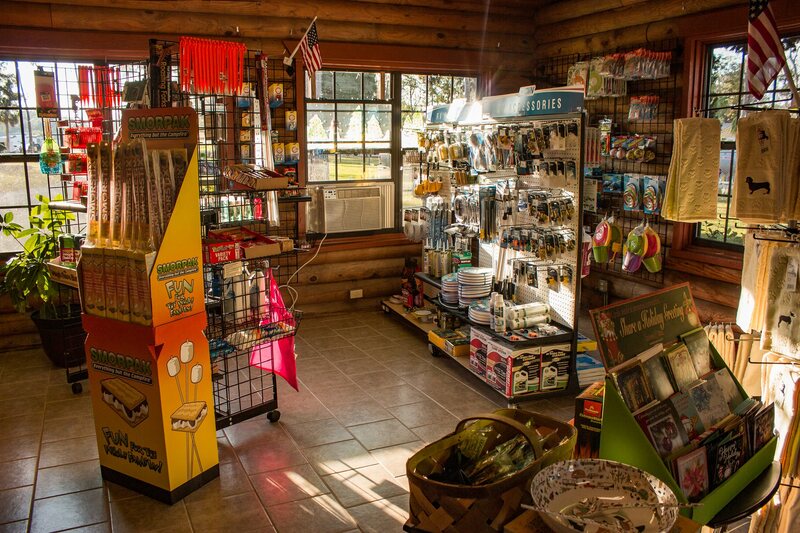 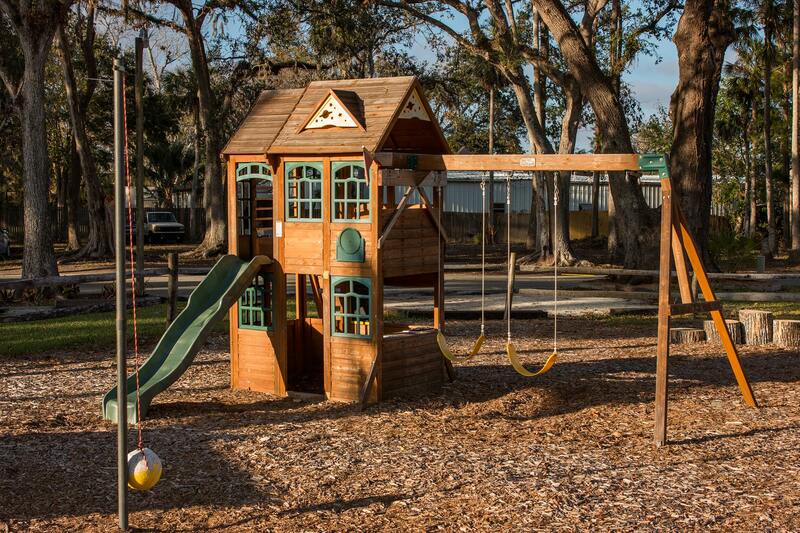 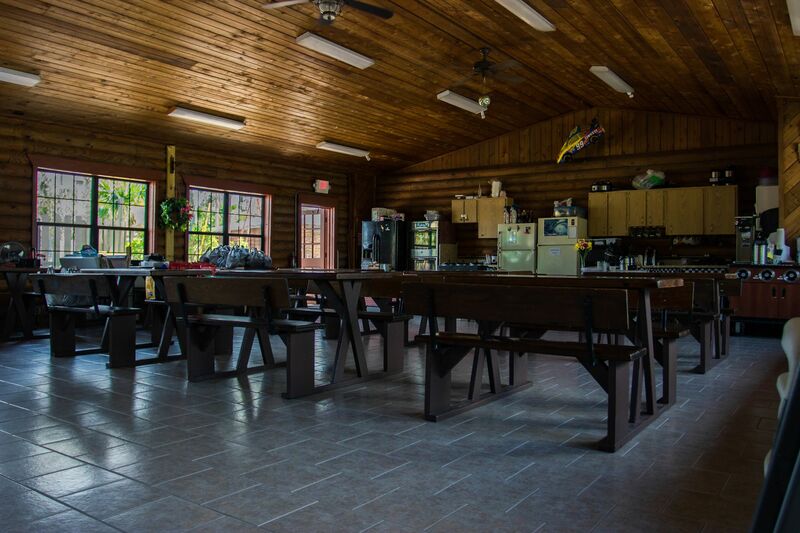 We’re happy to answer any questions you have about our campground.